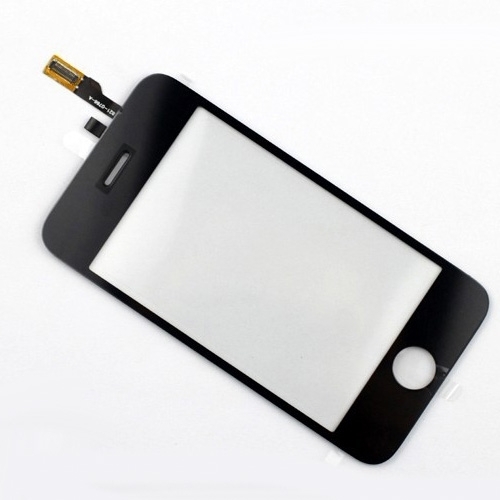 This iphone 3GS digitizer touch screen will help you replace your cracked or broken iphone screen and get it back in action! It is made with solid construction, the glass is just like the iphone glass, will not smudge excesively, and the screen will be high sensitivity. We did not skimp on this product, we are bringing you the best quality, best performance screen so your iphone can go back to exactly the way it was before your screen broke!